I chose Work the World for several reasons. Most importantly, it could not have been easier! They really do sort out everything for you, and with finals fast approaching, I had enough stress without having to worry about my elective institution not replying to my emails or having to organise accommodation, etc etc… Secondly, I was going to do my elective on my own, and I didn’t want to spend 6 weeks in a foreign country alone, so knowing that there would be a whole house full of like-minded healthcare students really appealed to me, from both a safety and a social aspect. Finally, I had heard great things about Work the World, and they did not disappoint! Once you have booked your trip, you get your own personalized web page with all of the information you could possibly need, including who all of your housemates will be. The staff from the UK office email and phone you before your departure to check everything is in order. When you land at the airport, you are greeted by a friendly member of the team who escorts you back to the house. The house is fabulous: the communal rooms are large and very sociable; the bedrooms sleep 4 people and each room has an en-suite. Shen, the in-house Chef, cooks both Sri Lankan and Western food, which is so delicious that it is hard to resist seconds! All of the staff in the house are very friendly, approachable and accommodating, and will go the extra mile to sort out anything and everything for you. Sri Lanka was the perfect destination and everything I had hoped for in an elective. Healthcare is free to all, meaning you are not only seeing the wealthy patients like you may do in hospitals in other less developed countries. 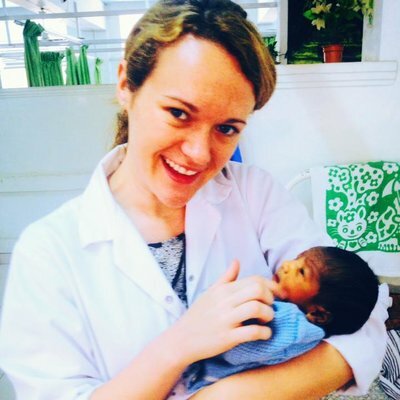 The healthcare system is broadly the same as the NHS, which makes it easy to understand what is going on, however, the cultural differences are vast, making it an extraordinarily interesting experience. There really is no language barrier, as all of the doctors speak to each other in English, and all of the notes are written in English too. 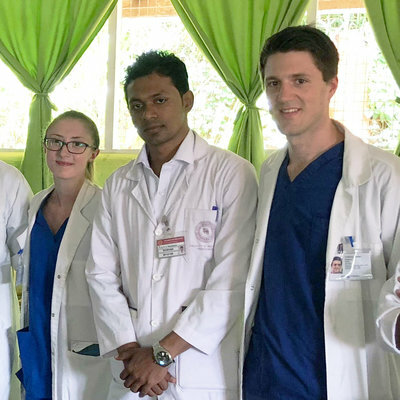 Most of the patients only speak Sinhalese, but as long as there is a friendly medical student nearby, you won’t have a problem! 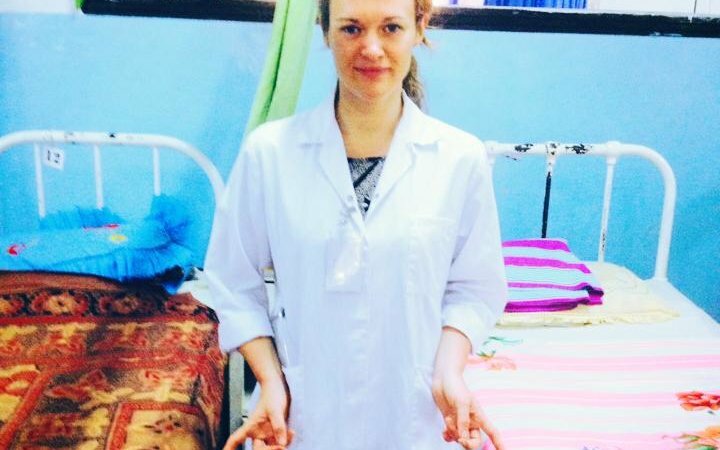 Most of the consultants have had to train in the UK or another western country for a few years before being able to get their consultant post back in Sri Lanka, meaning they are fully aware of the cultural differences and so anticipate and answer your questions you will have about particular cases before you even have chance to ask them! There is so much to see and do in Sri Lanka, so you will never have a boring weekend. 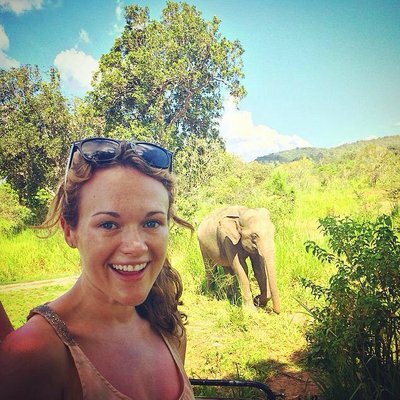 Highlights include the cultural triangle (the ancient cities of Anuradhapura, Polannaruwa, and Sigiriya), white-water rafting, elephant safari, the tea plantations, climbing Adam’s peak and World’s end, and of course the beautiful beaches! Having a house full of other students means you will always have someone to travel with. Nandika, the programme manager, is a valuable source of local knowledge and helps you to organise every aspect of your activities. The placements are very well organized. You can choose as many specialties as you wish, although a minimum of 2 weeks on each is advised! 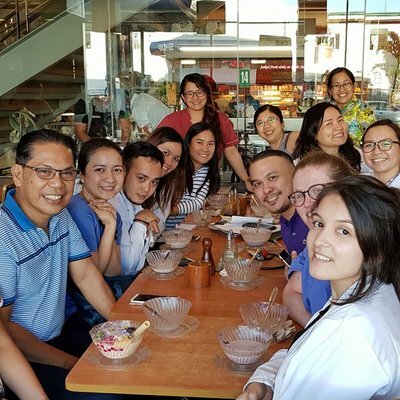 On the first day you receive a hospital tour, induction and introduction to your specialty supervisor, which really helps to alleviate some of the anxiety you might otherwise feel! My advice to future students would be to get involved as much as you can, and introduce yourselves to the medical students, as they are very interested to learn all about you and your country, and to show you their country! I strongly advise when you are choosing your hospital placements to consider a surgical-type placement, even if you think that you want a medical career rather than a surgical career. 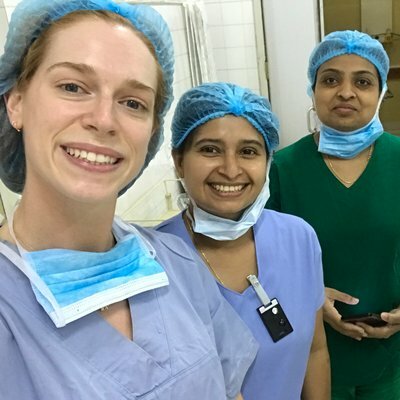 There is far more to see and do on the surgical attachments, and seeing theatre in Sri Lanka really is an experience not to be missed (and not just because it is the only place in the hospital with air conditioning!). Surgery in Sri Lanka is how I imagine surgery was 50 years ago back home- the “sterile” equipment is wrapped in stained rags, medicines are kept in jam jars, several operations are taking place in the same theatre simultaneously, and patients can be heard screaming during surgery from failed anesthesia, all the while the next patients are lying in a queue of trolleys, watching everything happening. I can strongly recommend choosing Work the World for your elective, particularly the beautiful country of Sri Lanka.